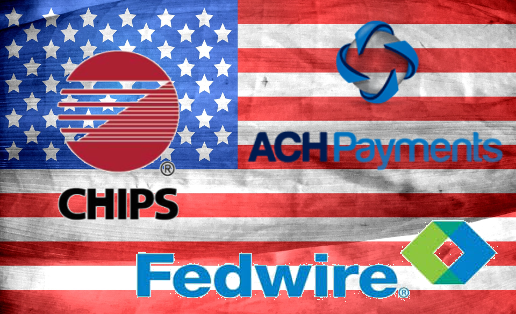 The Rapid Deployment Solution (RDS) for the SAP Payment Engine with the US Payment formats: ACH, Fedwire and CHIPS. In the demo system of alseda GmbH all US payment formats can be shown live. Also the new faster payments of the ACH “Same Day" can be demonstrated. 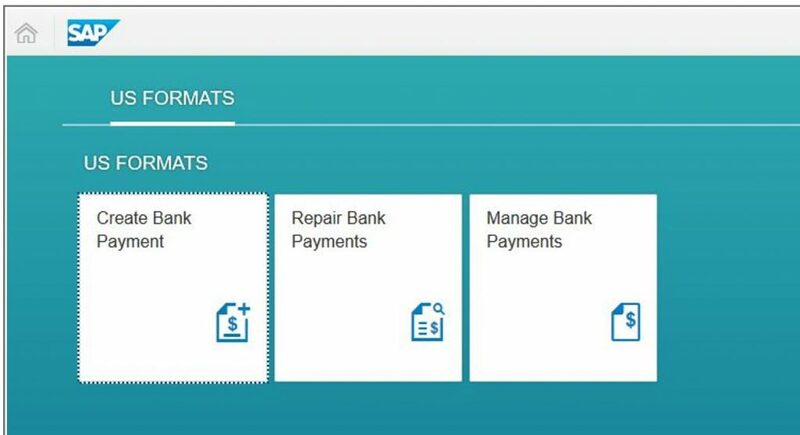 The payment formats can be generated via web services, files or via the SAP Fiori app.